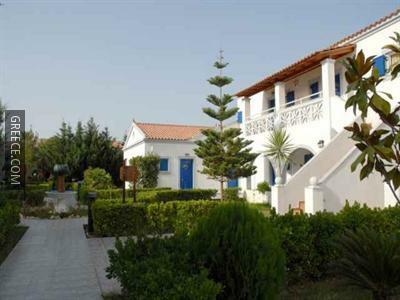 Set within the scenic countryside of Roda, the Roda Garden Village offers comfortable accommodation and a full range of facilities, such as a safe. 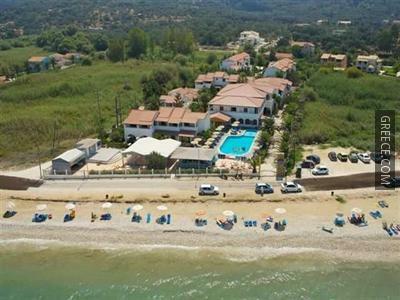 Just a short walk from the shore, this hotel is perfectly situated for those searching for a beach-side retreat. 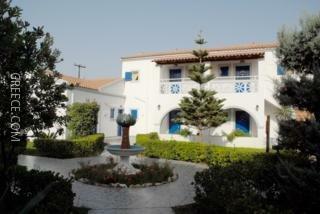 The Roda Garden Village has 74 comfortable rooms. 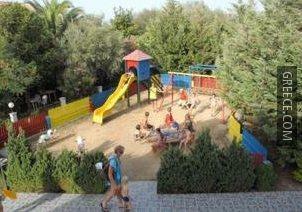 Whatever the purpose of your visit, the Roda Garden Village is an excellent place to stay in Roda. The surrounding countryside allows guests to enjoy scenic walks.